Thailand is potential for vacation ownership to grow. 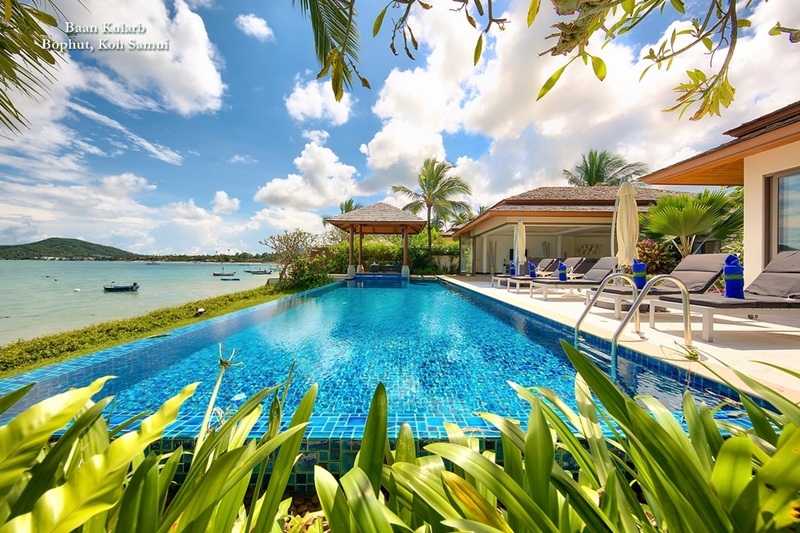 Thailand is high on Absolute Groupâ€'s agenda for vacation home ownership. 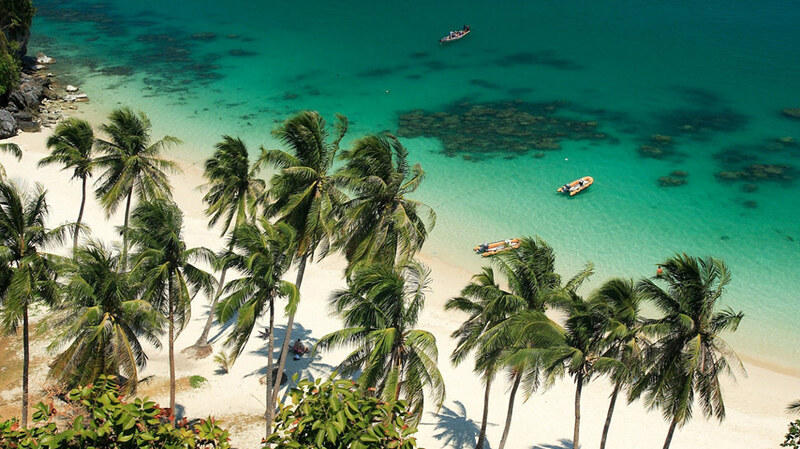 It is selling the concept to wealthy Thais through its subsidiary, Absolute Vacation Club, and reckons Thai customers could be in the top rank in three years. The group, announced, last week, it has invested in six properties due to open by 2011. In addition it will seek joint ventures with hotel partners to draw additional real estate into its vacation ownership programme. 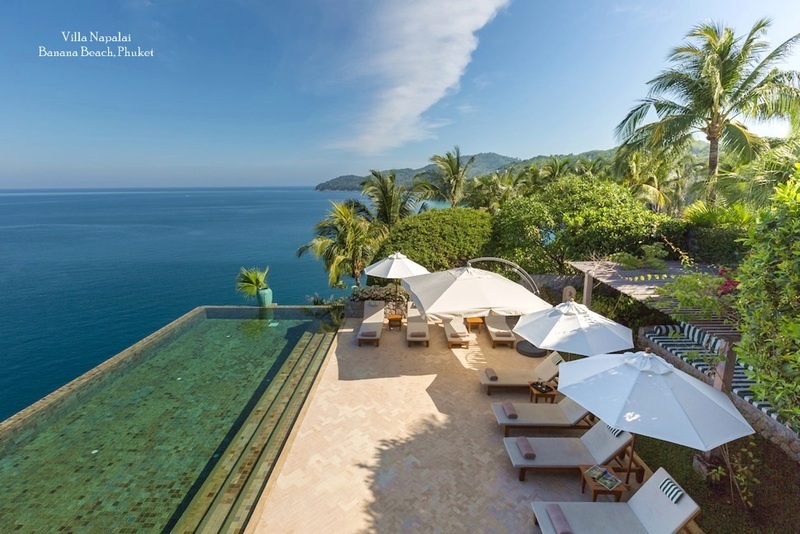 This year, Thai Absolute Vacation Club offers 22 resorts, but it has joint ventures with 2,000 resorts, worldwide. It will open Absolute Bangla Suites and Absolute Nakalay Beach Resort both in Phuket, this year. 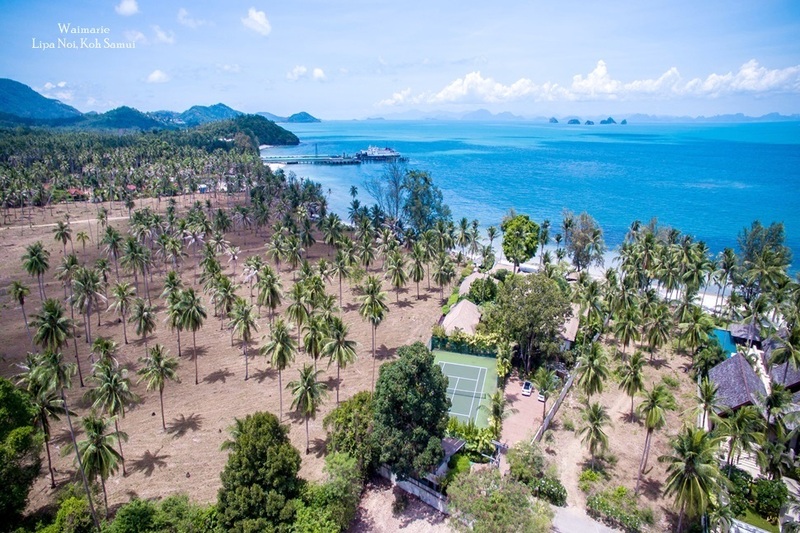 Then in 2010, Absolute Sansabai Resort and Spa in Phuket, Yoo Samui and Platinum Jomtien will open followed in 2011, with Yoophuket. Its initial investment is in Pattaya, Samui and Phuket, but the group will also expand to Chiang Mai, Kanchanaburi, Hua Hin, Khao Yai and Saraburi. Bangkok hotels are no strangers to time-share. They were a popular target in theÂ late 1990s for vacation club operators, who convinced owners to put whole floors of their underperforming real estate under the clubâ€'s management during a slump in business to the capital. 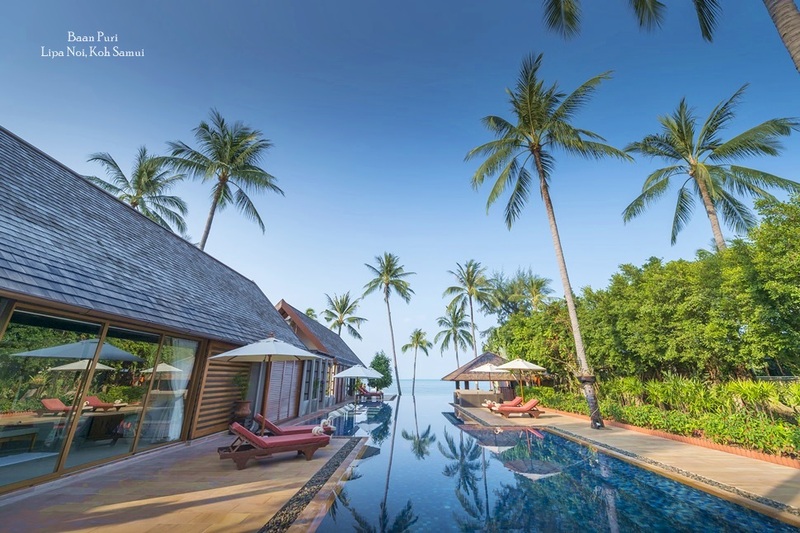 Absolute Group is the latest to join the trend with its Thai Absolute Vacation Club that opened in April. Since its debut it claims to have sold 250 memberships to Thais and expects to achieve 2,000 by the end of the year, representing Bt500 million worth. Thai customers pay into the club to own time at a variety of resorts worldwide. By 2011, it hopes to raise Thai membership to representÂ 22% of its membership, followed by EuropeansÂ (21%), Russian (19%), Australian (17%), Chinese (16%), American (4%) and Middle East (1%). Mr Lunt ha, apparently, overlooked the fact that wealthy Thais have servants who clean and maintain their properties. Vacation ownership packages vary according to the room type, length of annual stay, length of contract starting from Bt250,000 Each year, customers have toÂ pay an annual maintenance fee. Membership can always be sold or transferred. Target groups are age between 30 to 62 years old, from senior management up, with families.